Help PhotoForward reach more young artists in New York, Cambodia, and Laos. 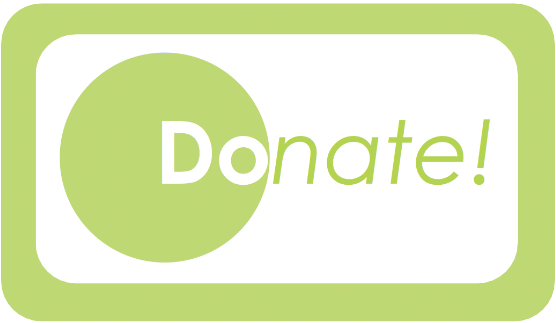 Make a tax-deductible donation* by clicking the "Donate Now" button on this page. Upgrading your digital camera or laptop? PhotoForward needs your equipment! We want to hear from you! Like us on Facebook, join our mailing list, send us questions, and just let us know what's on your mind.